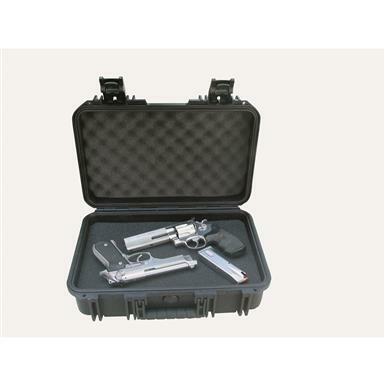 Bone dry protection for large size pistols! 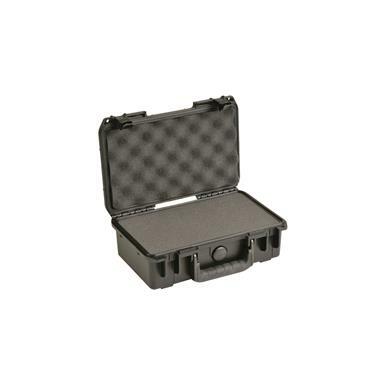 Gasketed, water and dust-tight submersible design, meets military standard MIL-C-4150J. 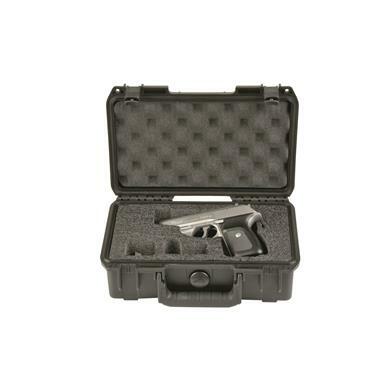 Rugged outside plus custom padded inside for your handgun! 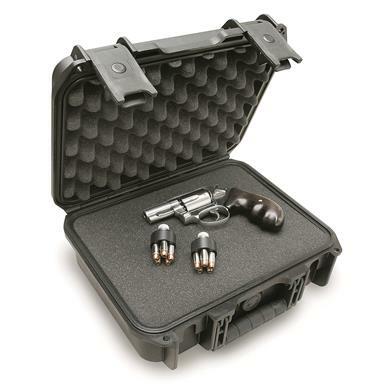 Mil-Spec Pistol Case protects pistols and revolvers!